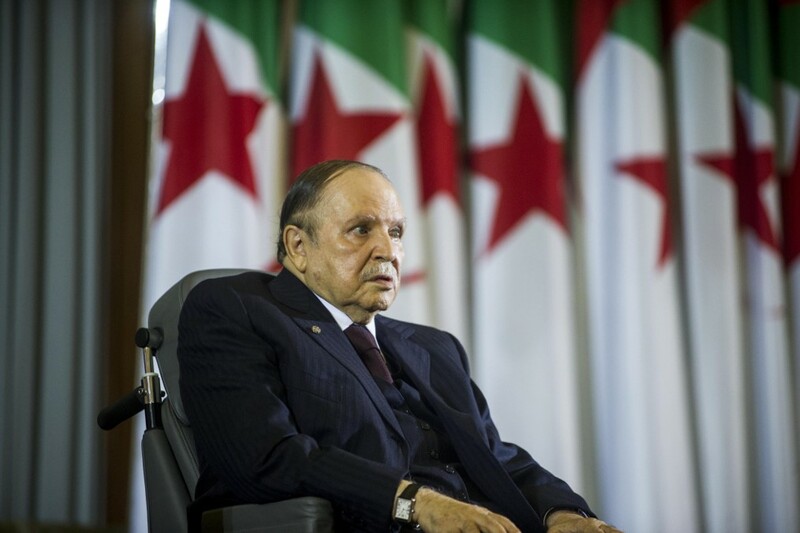 Will Algeria's president drop the bid for the 5th term over protests? Thousands of students in Algeria have joined protests against President Abdelaziz Bouteflika's bid to extend his 20-year rule. 81-year-old incumbent president who hasn't appeared much on public after a stroke in 2013 is seen by many in Algeria as unfit for office. The protests began on Friday as Bouteflika's candidacy was officially announced sparking massive discontent and protests especially among the youth and university students. The demonstrators are chanting slogans about corruption and a dire necessity for a significant systemic change in the government structure and refreshing of the power positions in the country. President Bouteflika hasn't addressed the protests himself yet, although Algeria's army chief has warned about serious consequences for the protesters if the situation doesn't improve.